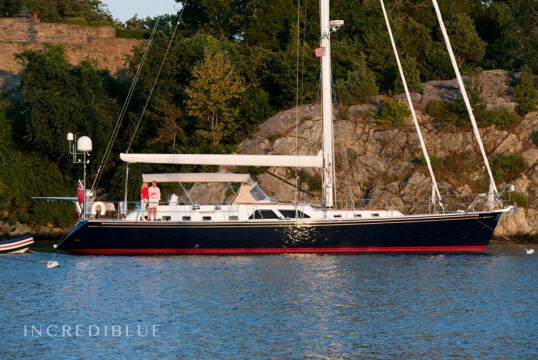 Fabulous 100ft Hargrave Yacht in New York! 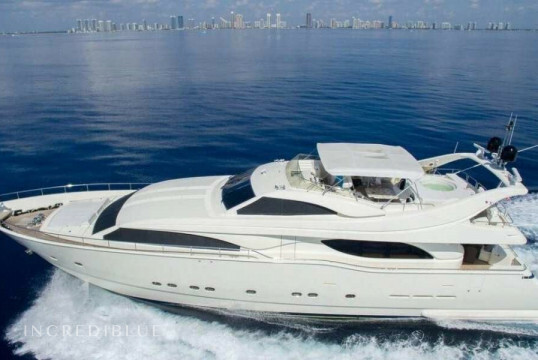 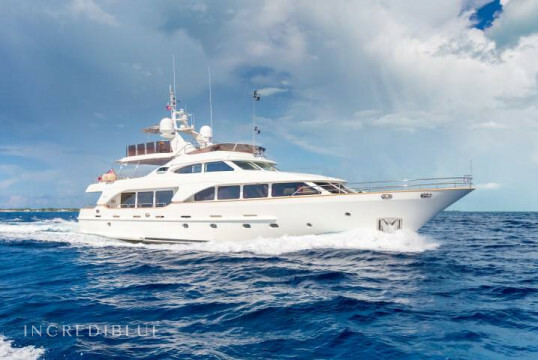 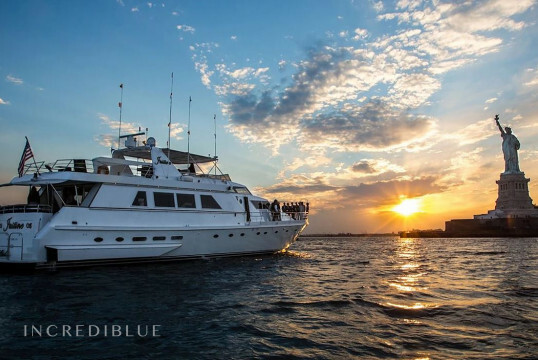 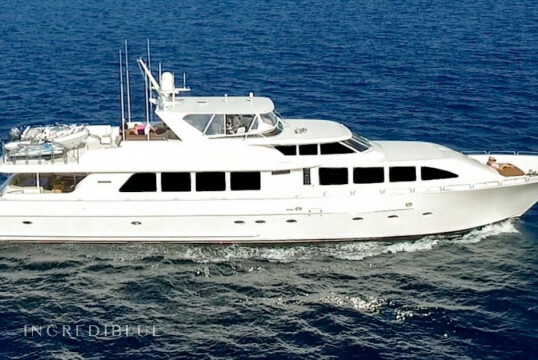 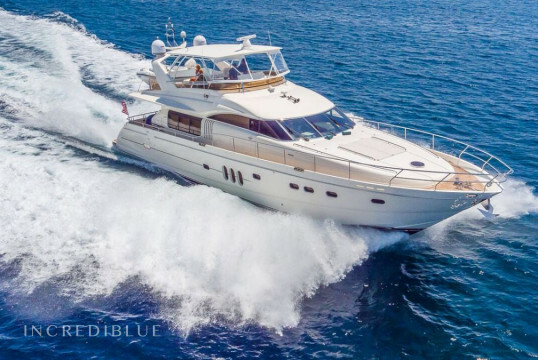 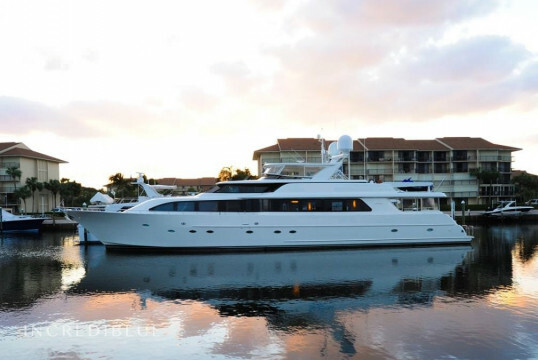 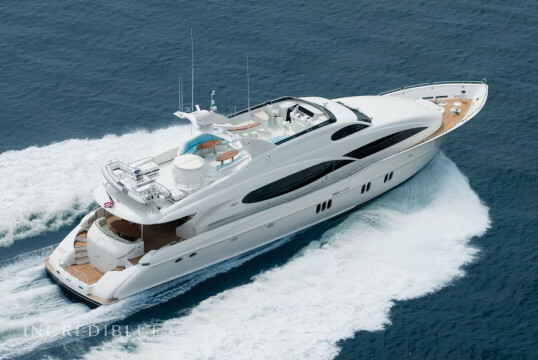 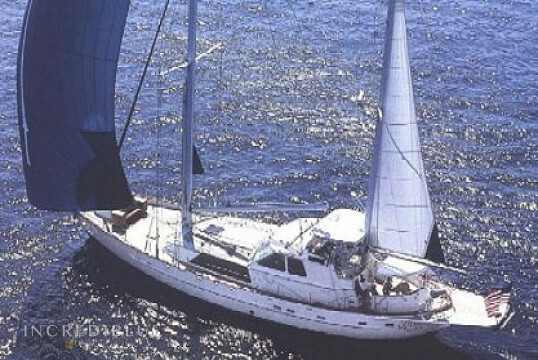 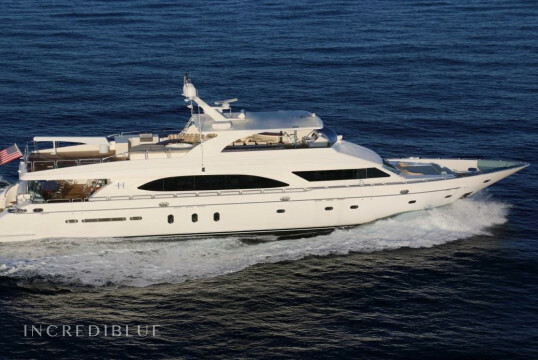 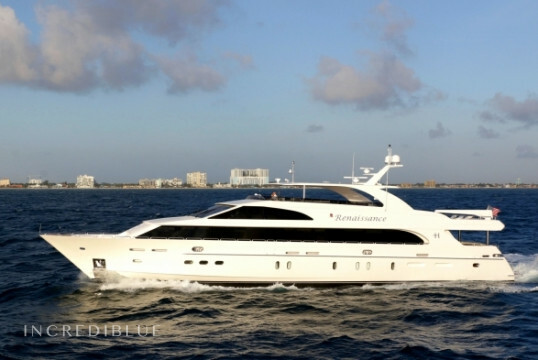 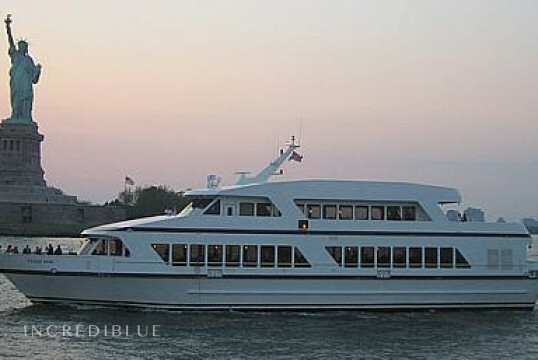 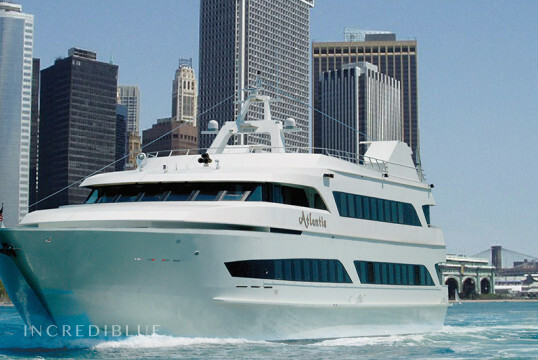 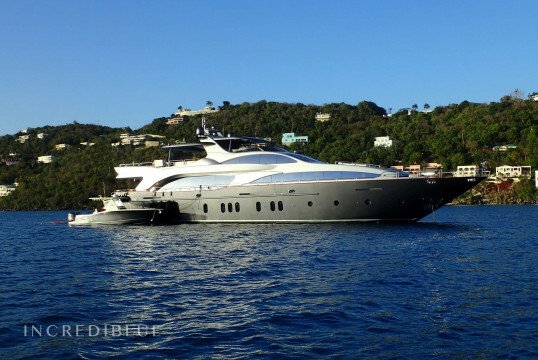 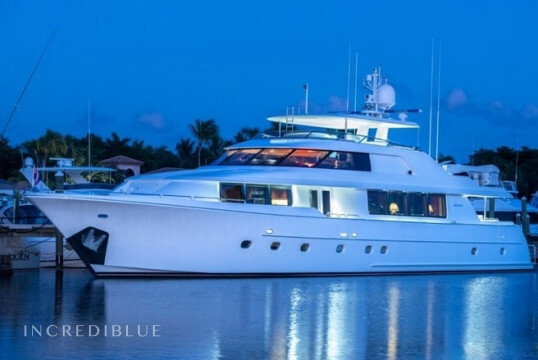 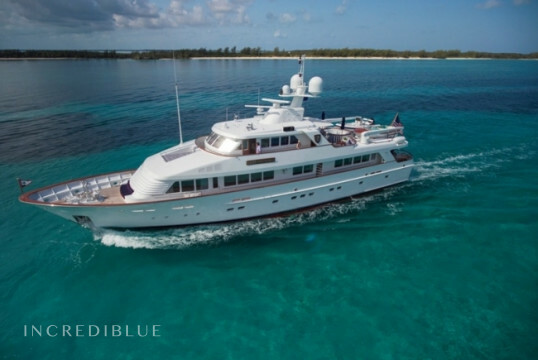 This 112ft yacht will fulfil your expectations as you surround yourself in luxury and comfort. 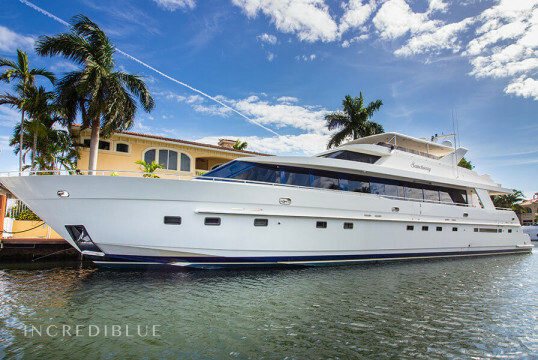 With a jacuzzi included and spacious rooms, this is a yacht you cannot pass up. 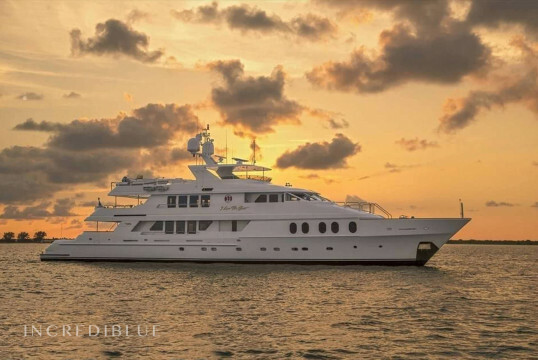 Incredible yacht in the Newport area.